Names: anadrol, anasteron, androlic, dinasten, rinasteron. 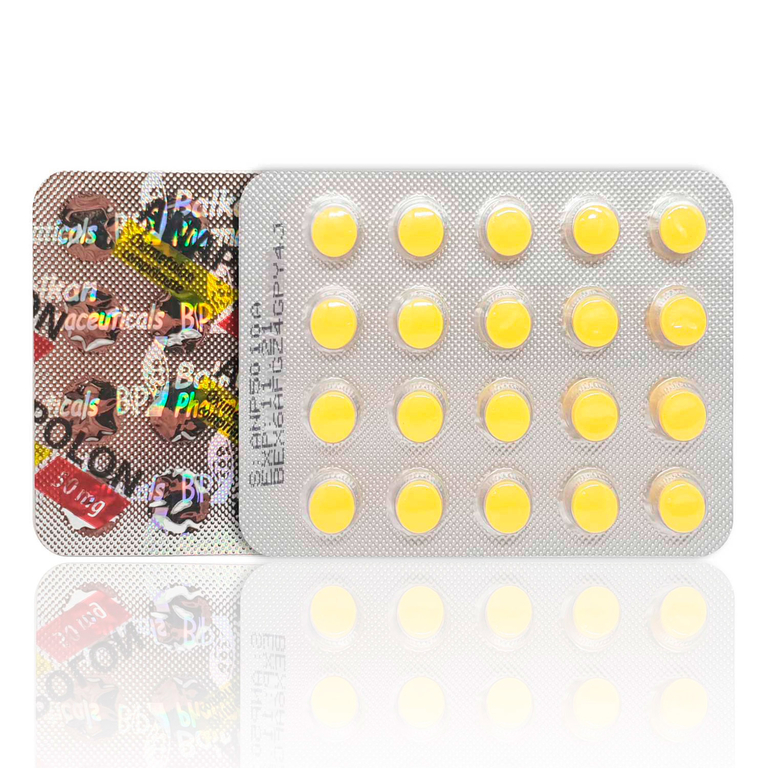 Anapolon 50 is one of the most potent oral steroids. This steroid is also very dangerous. With this steroid can be accumulated 5-7 kg of muscles in just two weeks. During this period a large amount of muscle mass is accumulated due to water retention in the body, the gained muscle mass is not qualitative. A big advantage of water retention is that it helps lubricate the joints. From the medical point of view is used to treat anemia. Anadrol has the property to increase the number of red blood cells which causes the muscles to work faster, which can lead to muscle overwork that may prevent completion of training. The optimum dose is 1-2 mg per 1 kg of the body. This means 50-200 mg per day. Cycle starts at 50 mg per day and then gradually increase the dose. People who weight more than 100 kg may increase the dose to 150 mg daily. The cycle should not exceed six weeks. This steroid is highly toxic, causing yellowing of the eyes, and the skin also becomes yellow. Anapolon can cause liver cancer, if abusing. Side effects of this steroid are : acne, gynecomastia, hair loss, nausea, stomach pain, and diarrhea. The administration of this steroid is not recommended for beginners. When occurs abrupt discontinuation of steroid, in the body takes place a hormonal crash. Water retained in the body will be eliminated and exists the risk of muscle loss. This is normally not serious, one important thing you need to focus is reproducible own testosterone. 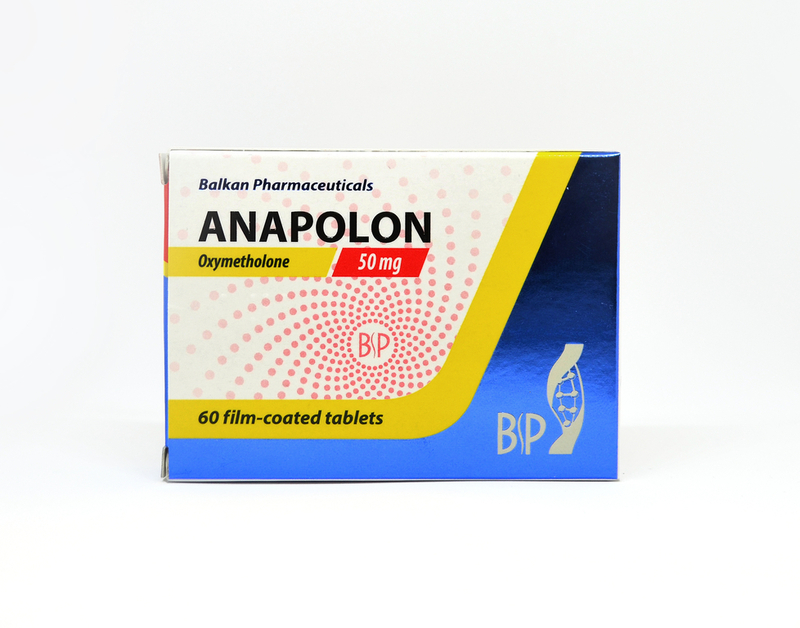 Anapolon has a fast action that inhibits testosterone production so it is necessary to use Clomed and Tamoxifen. Before leaving the cycle is indicated to manage Strombaject, because it strengthens muscle mass gained and reduces muscle loss. However should be used post cycle drugs, because Strombaject does not normalize testosterone levels.